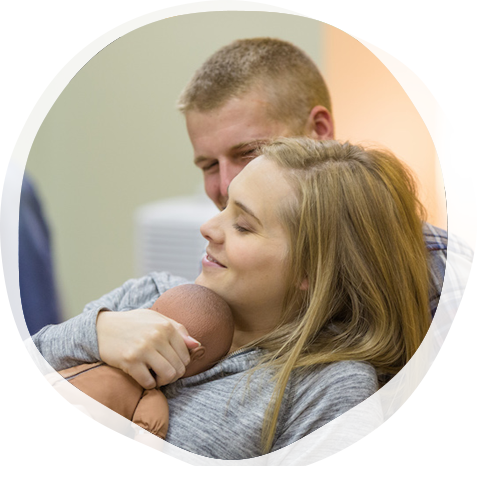 If your Lamaze Certified Childbirth Educator (LCCE) certification is up for renewal, you may recertify by retaking the Lamaze Certification Exam or submitting 25 contact hours of continuing education that relates to at least one of the Lamaze Competencies. You can earn credit through Lamaze International by completing our online education offerings or attending our annual conference, LamazeLIVE!, or through the following approved providers. Is your program missing from the list? Get it approved for Lamaze contact hours or encourage your provider to get it approved. Getting approval for your program is easy! Contact us via e-mail at certification@lamaze.org or by phone at 202-367-1128 if you have questions regarding your specific continuing education.